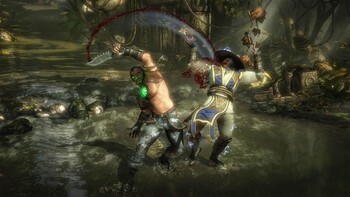 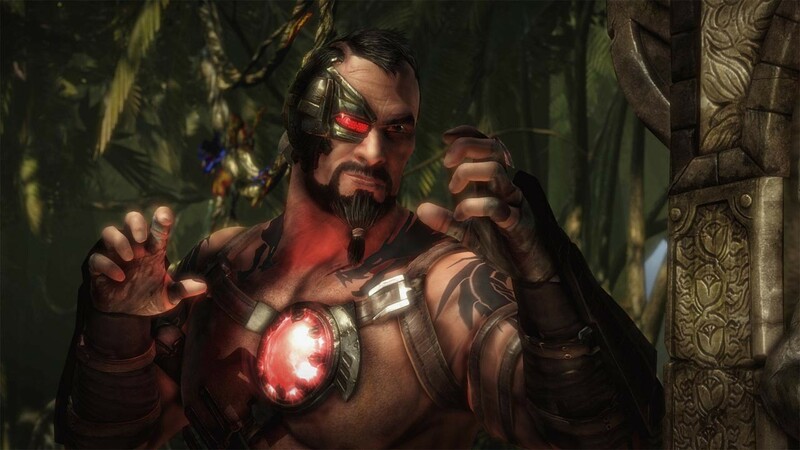 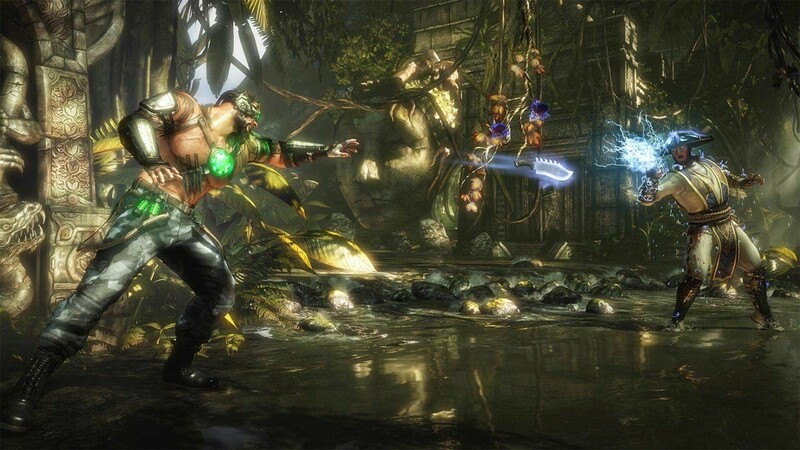 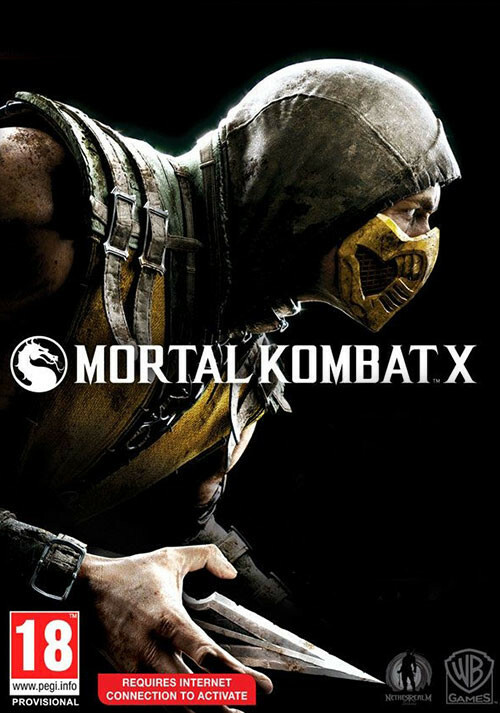 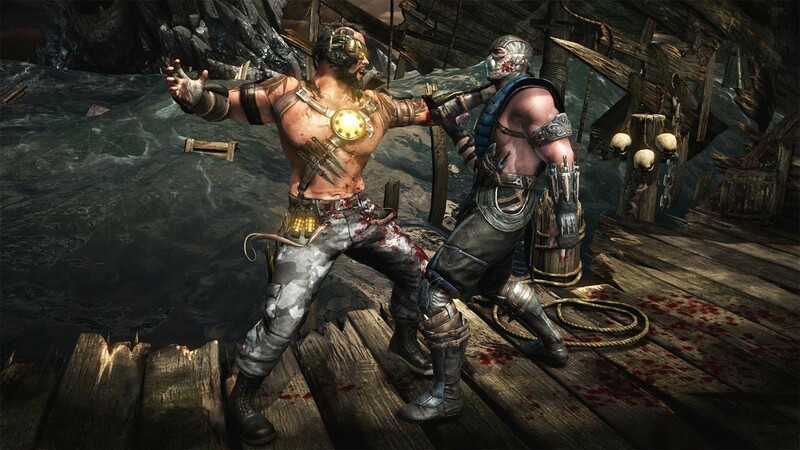 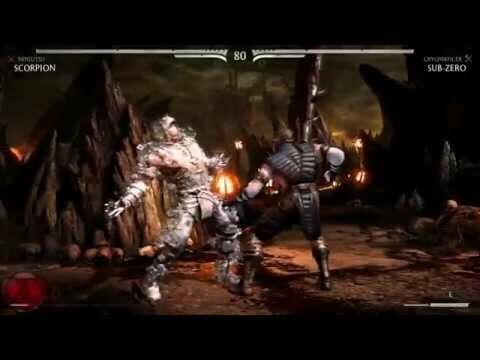 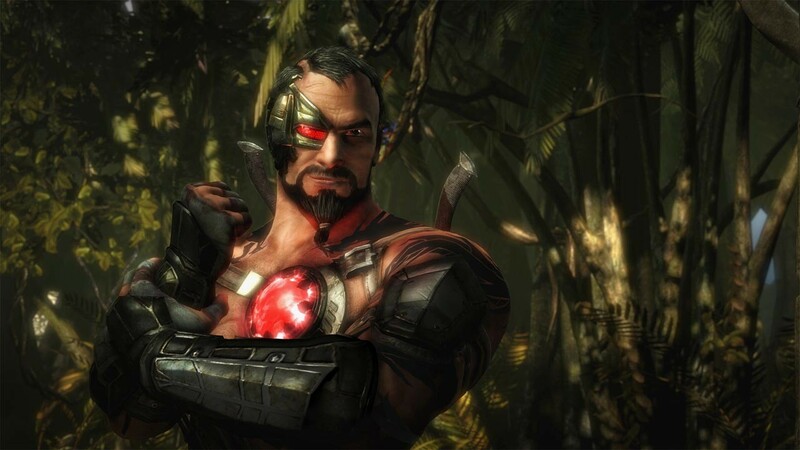 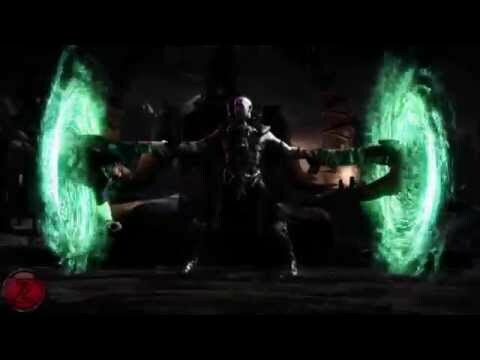 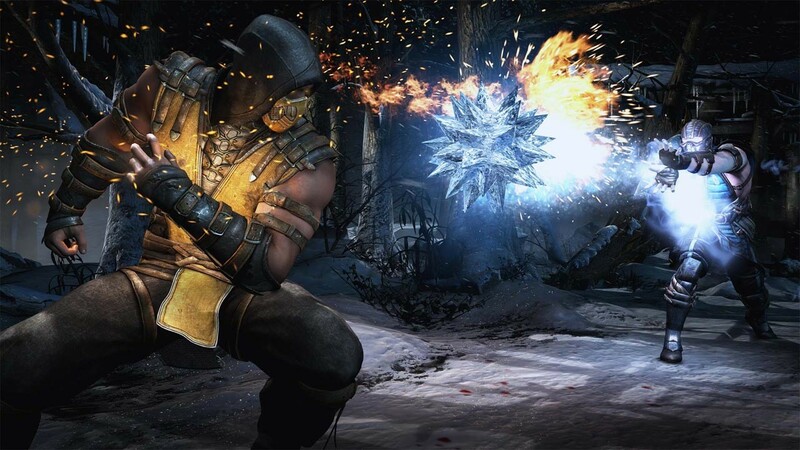 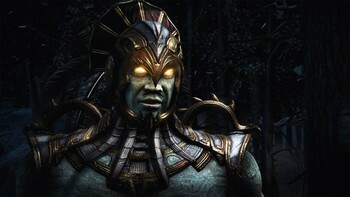 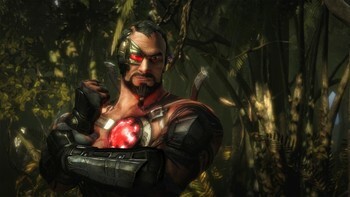 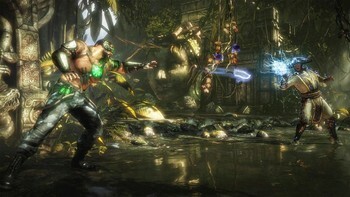 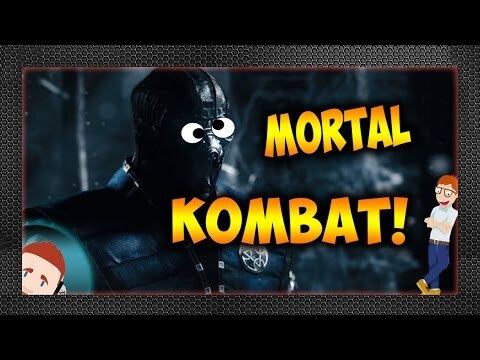 "Aside from the few grievences I mentioned previously, Mortal Kombat X is definitely a solid entry into the series that new and diehard fans can enjoy." "Gruesomely gorgeous and technically precise, Mortal Kombat X represents the absolute peak of the long-running franchise. " 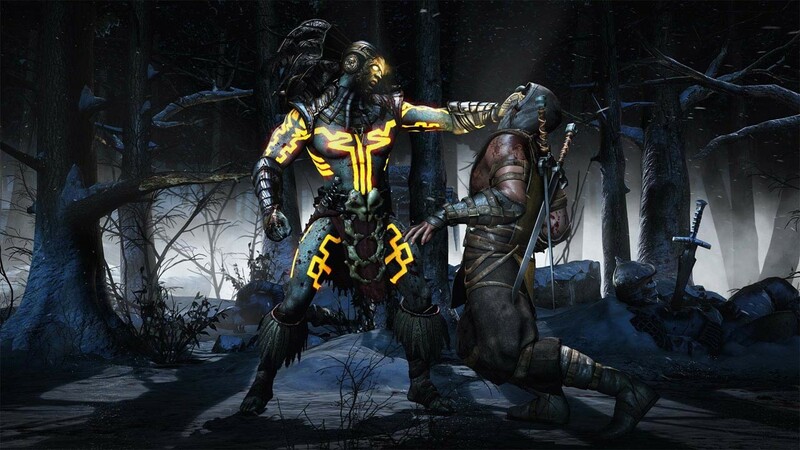 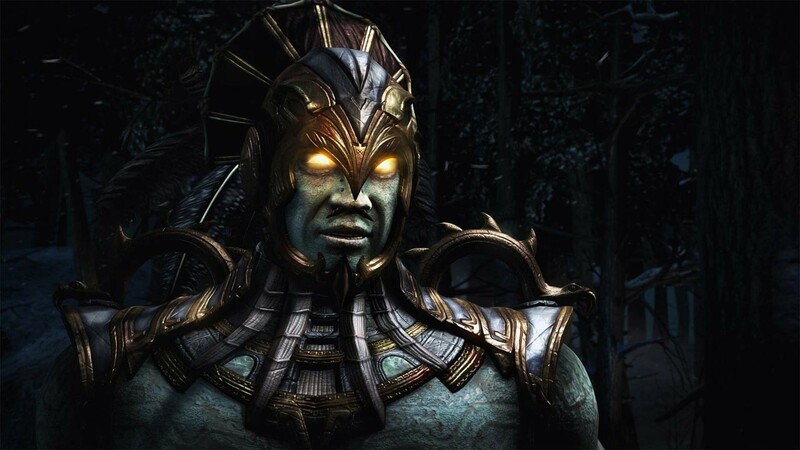 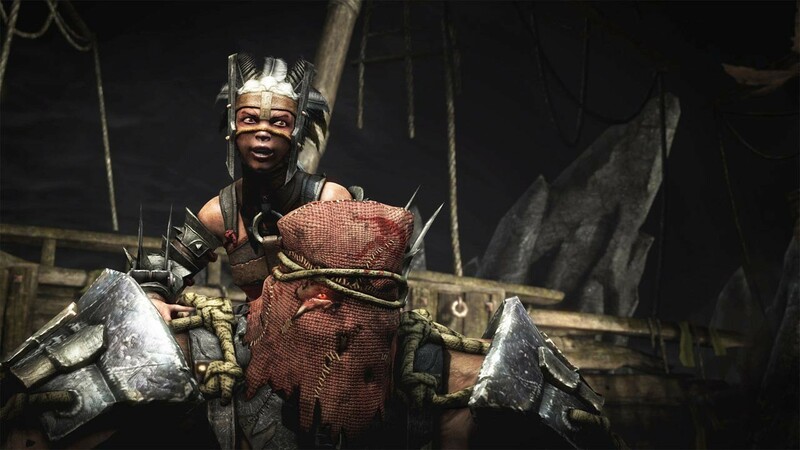 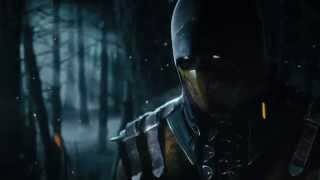 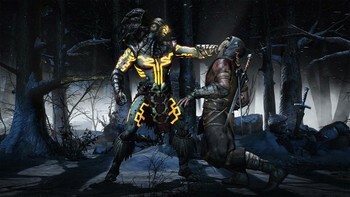 "Great new characters, and sharper gameplay hooks make Mortal Kombat X the best game in the series."